HOME > Blog > General > Who Receives SCRA Protections? Do you ever wonder who is eligible for SCRA protections? The Servicemembers Civil Relief Act is a fairly complex federal law that covers a swath of military personnel and their dependants. But which ones? According to federal laws, active military members (including reservists, National Guardsmen, commissioned officers of the Public Health Service and of the National Oceanic and Atmospheric Administration who are in active federal service) get SCRA protections. The SCRA protects those on active duty or attending a service school. However, those attending training prior to entering active duty, such as officer candidates, may not be covered. 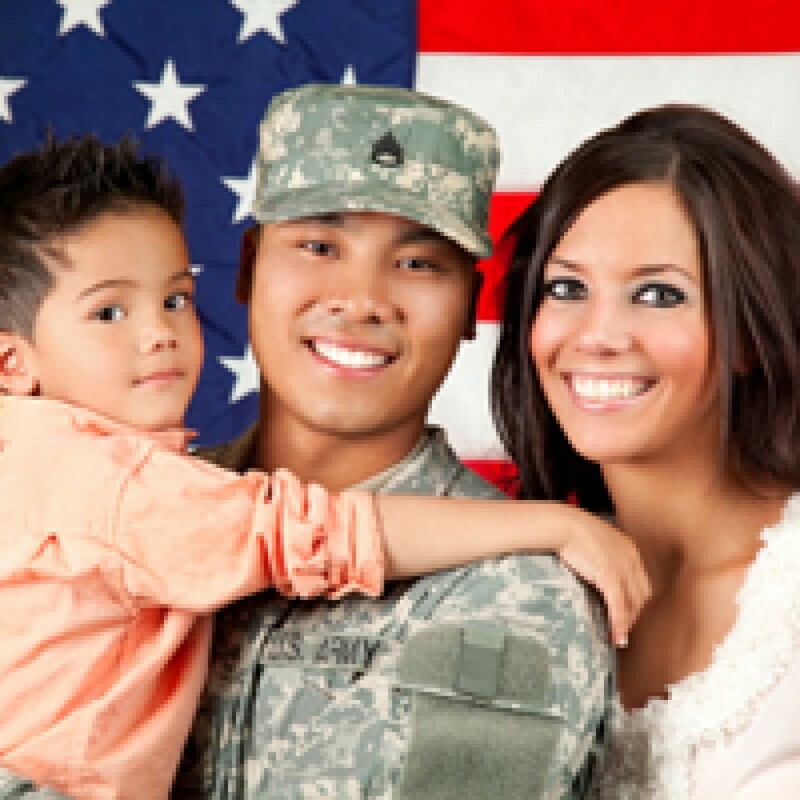 Dependents of servicemembers are eligible for some of the benefits as well. But, they usually have to apply to a court for those protections. The law defines dependents as a servicemember’s spouse, child or another individual for whom the servicemember provided more than half the support in the 180 days prior to an application for relief. Code generally defines a child as an unmarried person under age 18. However, the law also covers students up to age 23 and those who became incapable of self-support before turning 18. The child counts as a dependent regardless of whether they are birth children, adopted or stepchildren. 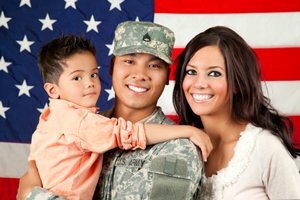 Some SCRA protections extend for a period of time AFTER active military duty ends. These include requests for the 6 percent interest rate cap and foreclosure proceedings. Active Duty: Yea or Nay? Active duty has a fairly long and complicated definition, but you don’t need to determine what active duty is, you just need to know whether your clients or tenants are on it. The best way to get this done is by relying on a trusted source for military status verifications. Order your active duty verification now. Courts require military status verifications before they will enter judgments. In fact, in some cases, you may need an affidavit as well. Get everything you need for your court case from the Servicemembers Civil Relief Act Centralized Verification service.